Hello! I am Rachel Sherman, principal here at Fred Douglass Elementary. Before becoming principal at Fred Douglass I have previously taught first, second, and fourth grade. I was also a middle school assistant principal and elementary principal in another district before coming to Jacksonville. 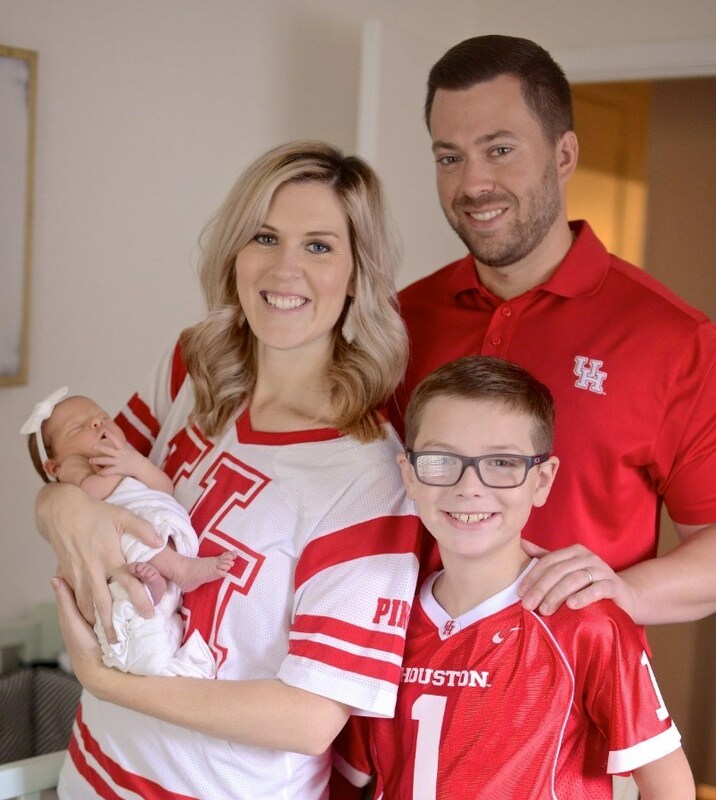 I am married to Geoff Sherman, principal ofHubbard Middle School in Tyler ISD. We have three children Landon-13, Emma Kate-2 and Millie-almost 1 year old. 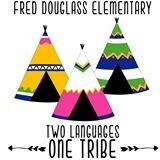 Fred Douglass is an exceptional campus where we offer amazing opportunities for students to be bilingual and biliterate. We have a wonderful staff that works hard each day to ensure every one of our students needs are met socially, emotionally, and academically. We are committed to preparing our students for college and success beyond elementary school. Please feel free to call, email, or stop by and see me if I can ever be of assistance to you or your child. We want every student to have a positive and productive educational experience being a part of our FD family!